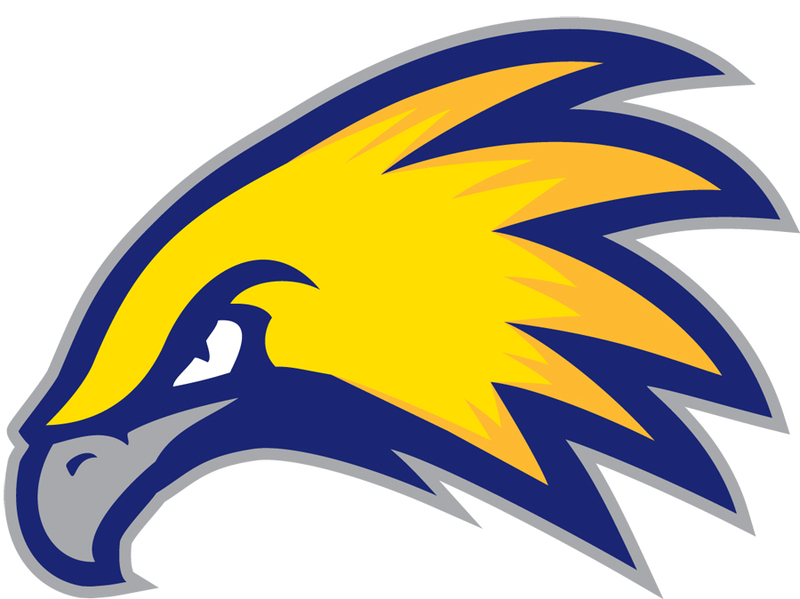 By downloading the LCCC athletics logo, you agree to all usage guidelines and terms. Any mark, logo, design, verbiage, wording or abbreviation not explicitly shown or described on the Artwork Sheet, which is clearly representative of Laramie County Community College, in the college's judgment, shall also be considered a licensed mark. 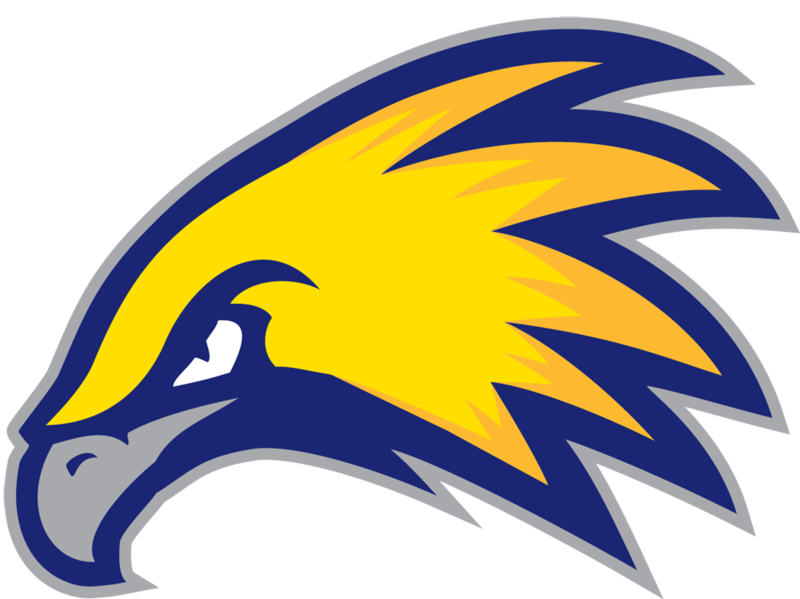 The LCCC Athletics logo shall be utilized in its original form except in those extenuating circumstances specifically exempted, in individual cases, by the LCCC Public Relations Department. At all times, the logo must appear in its exact, original proportion as designated in these files. At no time shall the logo's horizontal and vertical measurement percentages deviate from each other. At all times, a one-eighth-inch white space or void area shall surround the perimeter of the logo. No other logo, graphic or type shall infringe upon this space. The logo shall be either printed in 100% black or the combination of the colors PMS 109, PMS 130, PM 2756, and 30% Black as specifically designated in the digital files. No other colors or color breaks may be substituted, except with the express permission of the Public Relations Department. The logo may REVERSE out of a solid color when that color is no less than 65% equivalent of black. In no instances shall the logo be printed over any pattern that ­obstructs the logo's legibility or visibility. When the logo appears in conjunction with the logos from other entities, such as a sponsorship situation, the top to bottom height of the TYPE of the LCCC logo shall be at least equal to or greater than — and no less than 65% of — the total height of any other logo, regardless of the width, when that logo is basically HORIZONTAL in nature. When any accompanying logo is basically VERTICAL in nature, the type block of the LCCC logo shall be no less than 35% of the VERTICAL logo's total height. When an accompanying logo is basically SQUARE in nature, the height of the LCCC logo shall be equal to or no less than 95% of the accompanying logo's actual width or height whichever is greater. The logo shall not appear smaller than a total height of seven-eighths (7/8") of an inch.